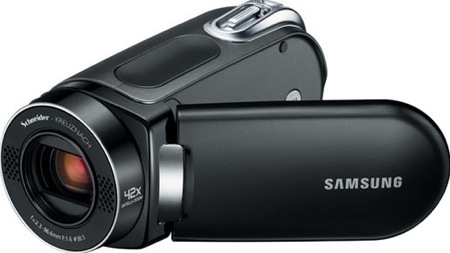 Samsung Electronics America, Inc. unveiled the SMX-F34, the company’s next generation YouTube compatible compact digital camcorder. Building on the success of the company’s well-received SC-MX20 camcorder, the SMX F34 offers users additional features and functionality, including built-in memory, digital still photo capability, and Samsung’s 42x Intelli-Zoom. Significantly more reliable than a standard digital zoom which negatively affects the quality of the image, Samsung’s new Intelli-Zoom allows users to go beyond the camcorder’s 34x optical zoom without sacrificing image quality. The SMX-F34 features a memory card slot for SD/SDHC and also offers 16GB of internal flash memory. Samsung is the first digital imaging company to apply H.264 compression to standard definition video, which considerably extends record times. 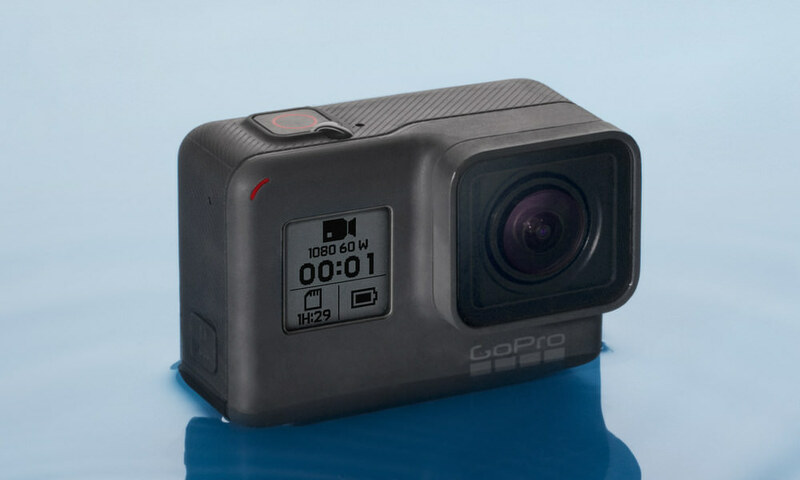 Thanks to H.264 compression, users can record up to eight hours of standard definition video directly to the camcorder’s internal flash memory without having to rely on a memory card. Samsung’s new image processor also reduces power consumption, which translates to longer battery life. On a single charge, consumers can record up to three hours of uninterrupted video — a beneficial feature for those who wish to shoot for extended periods of time. Featuring a high-performance 680K pixel CCD sensor, the SMX-F34 delivers a resolution of 720×480 and also incorporates Samsung’s new image processor which drastically enhances the overall digital imaging experience for the end user. Samsung’s new image processor yields higher-quality video, 3-D Noise Reduction, Face Detection for up to five subjects, a brighter 2.7 inch LCD display, as well as H.264 compression. 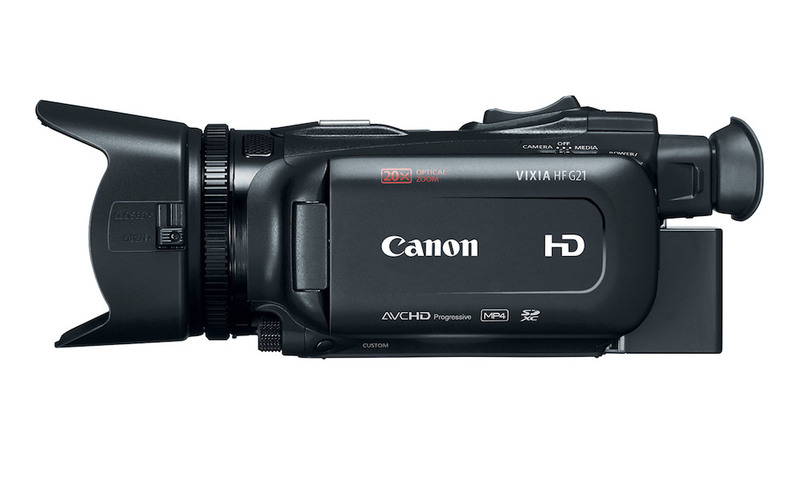 The SMX-F34 is also the ideal camcorder for the YouTube videographer who shares their content with friends and family by uploading video to the Web. Featuring a Web & Mobile shooting mode, users can set the SMX-F34 to record in the exact format and resolution required by YouTube, resulting in faster upload times. 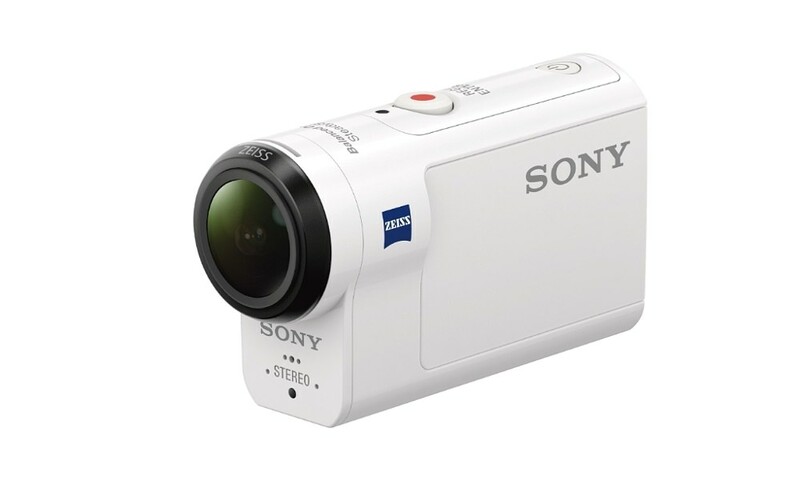 By selecting the Web & Mobile mode, the camcorder’s resolution is automatically adjusted to 640×480 (H.264 / AAC / MP4) and optimized for use on Web sites. 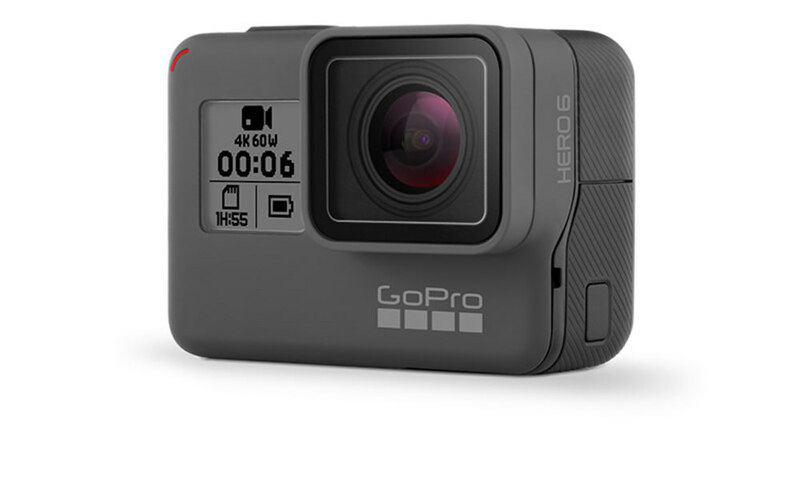 Furthermore, unlike other camcorders, users can easily import video from the SMX-F34 and play it on MP3 players and other portable multimedia players supporting H.264, without having to convert the files. 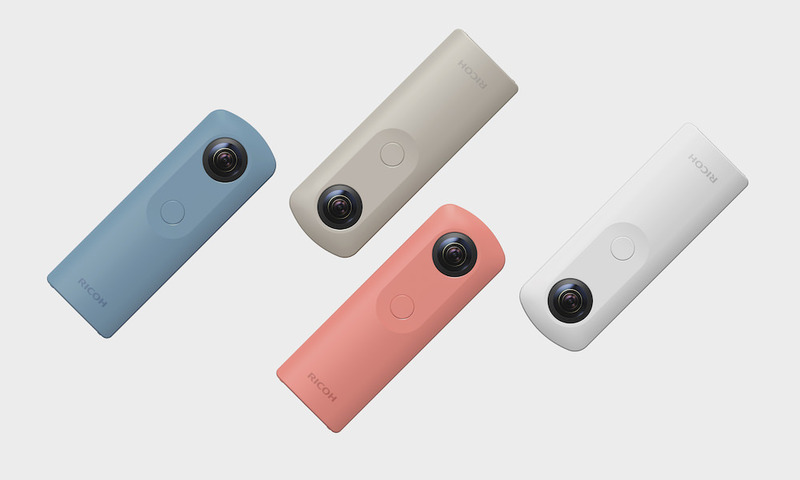 The SMX-F34 also features a dedicated Photo mode that allows consumers to use the camcorder as a digital camera, snapping 800×600 resolution images. The SMX-F34 also offers consumers added flexibility when it comes to zoom. Featuring Samsung’s intuitive 42x Intelli-Zoom, users can go beyond the camcorder’s 34x optical zoom without sacrificing image quality. 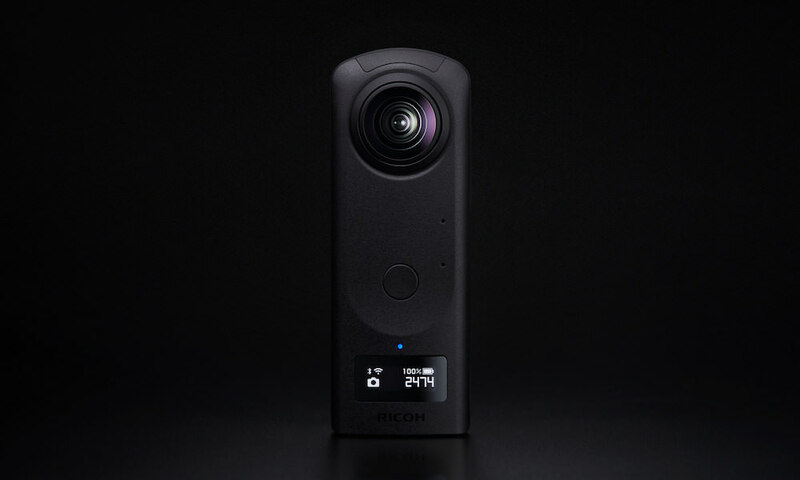 When coupled with the camcorder’s high-quality, Schneider lens, and improved Advanced Image Stabilization, users can rest assured that they’ll be able to capture life the way they see it, with stunning color and clarity. The SMX-F34 will be available in four colors, including Midnight Black, Sunset Red, Galaxy Silver, and Deep Ocean Blue, all with silver trim, and will feature Samsung’s exclusive swivel hand-grip, which effortlessly adjusts for regular and low angle shooting. The SMX-F34 will be available Spring 2008.